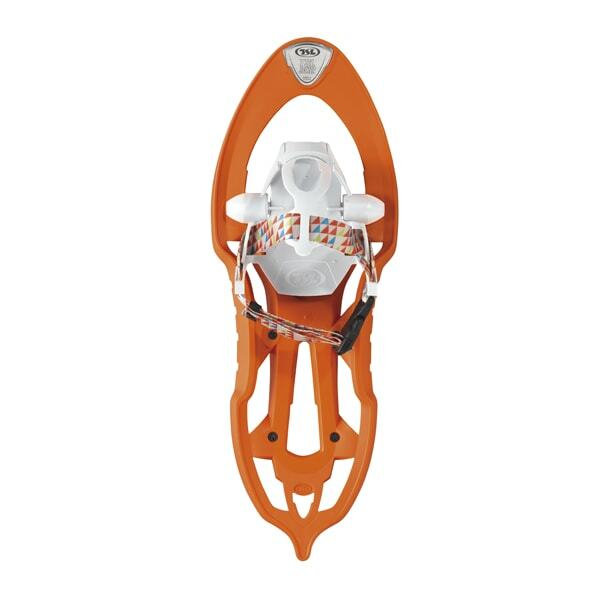 TSL's kids sophisticated snowshoes. 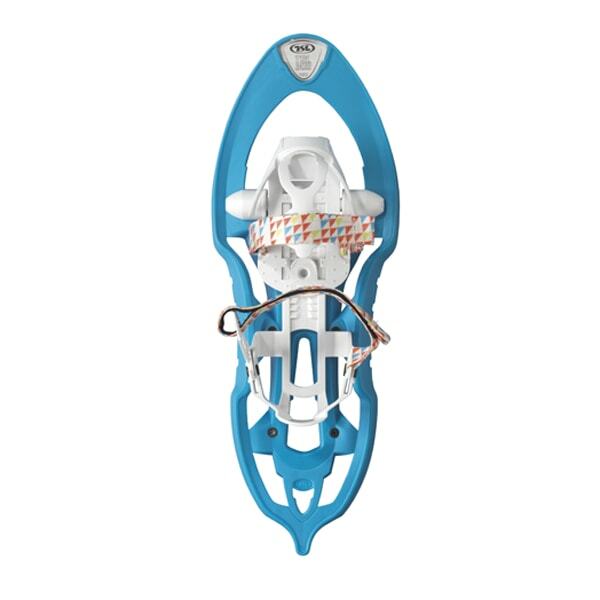 The adult technology fitted for kids. 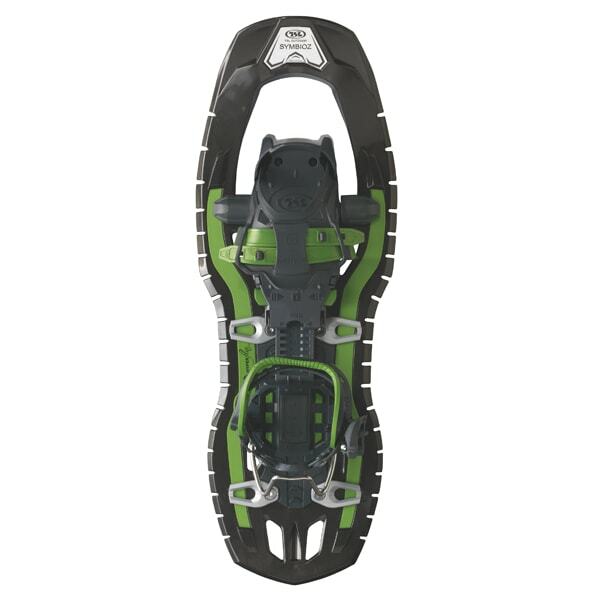 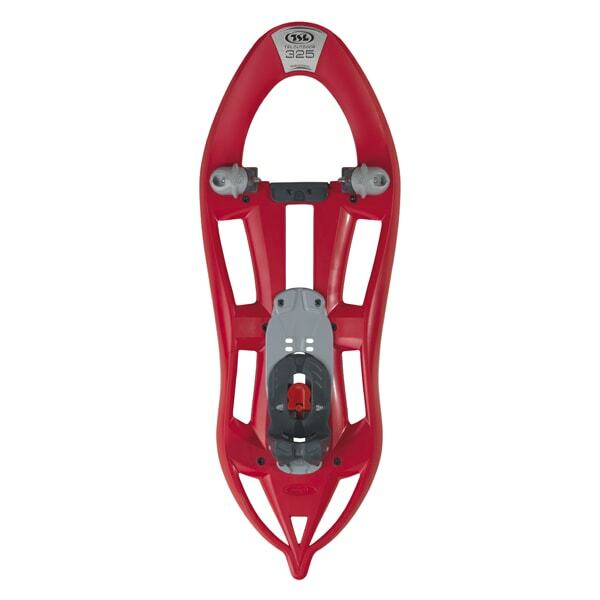 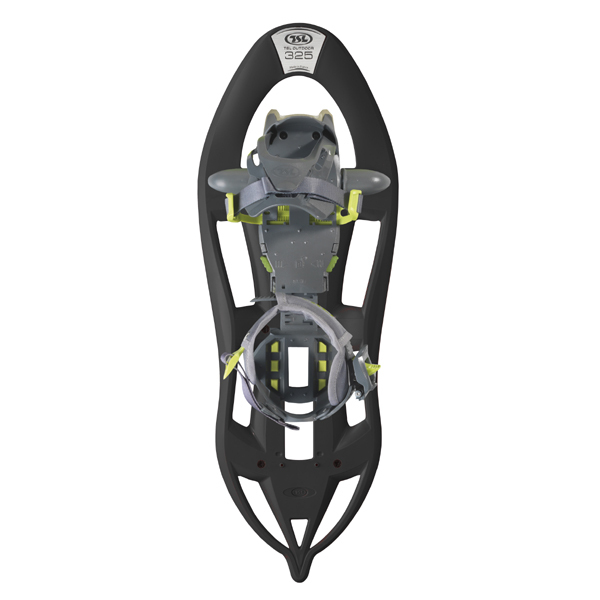 Ultra-simple size adjustment system and two self-gripping tightening straps, it offers excellent traction through its 3D design, 6 crampons and front teeth. 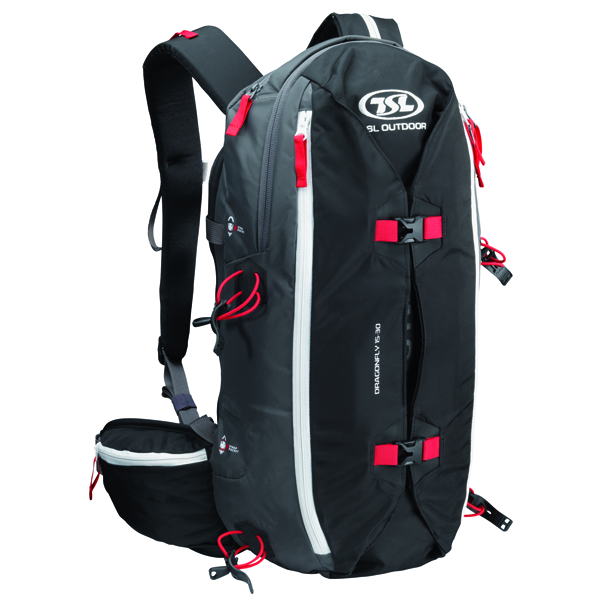 Delivered with snowshoes storage bag.